Free flow salt is a common and necessary ingredient in our home. 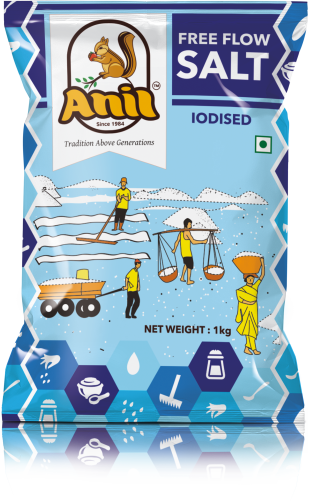 Refined and iodized free flow salt helps prevent growth defects in growing children. The refinement of the salt is fully controlled by state of art machinery right nearby the salt produce. The refined salts provide many benefits, the first being the increase in taste of any food except sweets. 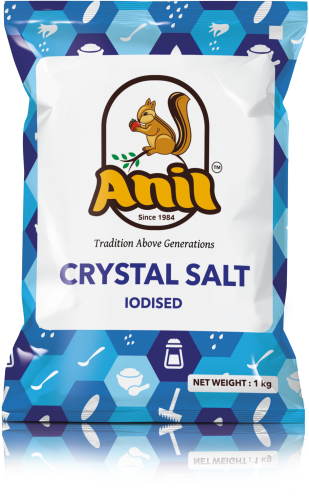 It also helps maintain the health through its iodized nature.